Your fascinating Bong experience can face interruption due to pieces of dirt. Your pleasing smoking experience can get ruin with the slight presence of these pieces. Some people like to clean their bong after using them whereas some often miss the cleaning part. So, we will give great guide on how to clean a bong. Bong cleaning is essential if you like to enlighten your surrounding with the presence of a beautiful bong. Also cleaning of your bong at a regular interval ensures that you intake the amazing taste of cannabis. 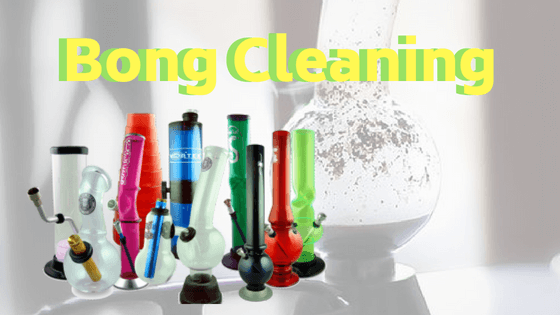 Cleaning of bong can help in skipping diseases like lung infection and respiratory irritation. This is the guide on how to clean a bong with minimum attention, you can enjoy the dirty free smoking experience. Sometimes you bong may ask for trying some other procedure of cleaning rather than going with the usual one. In other, the simple cleaning pipe with alcohol can also prove to be beneficial. No need of asking your friend about bong cleaning. As we have the total guide ready for you. Bong is the delicate piece. You need to be very careful while cleaning your bong. A little bit of mishandling can break your bong into pieces. In some cases choosing the wrong method of cleaning can ruin your decorative piece. If you don’t want some mishap to happen with your bong you need to be extra careful. A little attention towards the cleaning procedure and material can render you enhancing the beauty of your bong. It can also enhance your cannabis smoking experience to some extent. An unused bong needs some special care in cleaning. You certainly would not want to clean it with your body strength. Further no need to use any alcohol or any type of hard shaking. Just you can get the optimal result by soaking your beloved piece. It is hard to clean off the dry resin cake. Applying liquid cleaner can free your bong from these traces, making it an ideal piece for future use. You can also use the coffee filter to pour the glass cleaner in the bong pieces. This makes the cleaner ideal for reuse by which you can certainly save some money of yours. The whole procedure takes around 2 hours. Carefully detach all the pieces of your bong. Place each piece on a dish or bowl. Pour the glass heavy duty cleaner with the help of a coffee filter. If you don’t have any then you can use it directly on your bong. Leave it for some time. When you see all the resin gets together with the solution then it’s time to remove the bong from it. Wash it with hot water so to clean off the remaining residues. 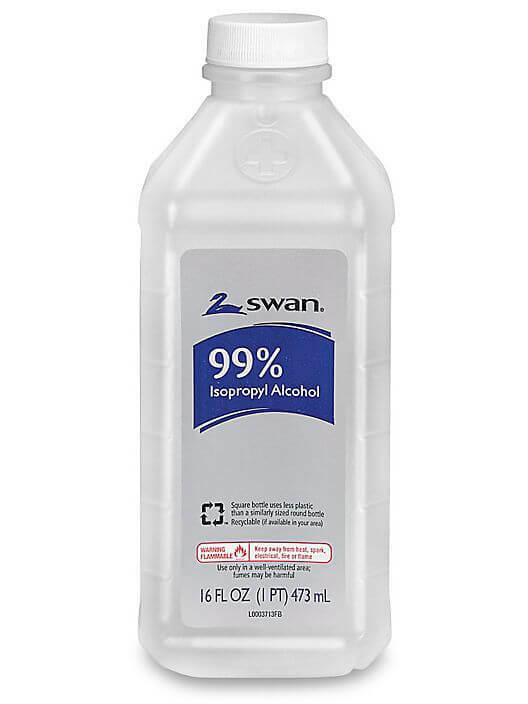 Some recommend alcohol cleaning to be the best to shed off dirt from their bong. However, we leave this onto your choice and preference. Depending on details, this process might take a time of 20 -40 minutes. Detach all pieces and raise them with water. You can also use hot water for the better result. Now you need to add abrasives and alcohol following it. Be generous while adding abrasives as it needs to completely soak in the alcohol. Cover the tube and the stem with the fabric pieces. You can also use cotton also. Now shake, shake and shake. Your hand might pain a bit. But that’s surely ok when you need to make your bong back into its real beauty. The process should continue for at least five minutes. Pay attention to every part and repeat the step twice or thrice whatever your bong need. Use the pipe cleaner to clean the unreached parts of your bongs. Pay attention while cleaning pipe with alcohol. At last, wash your bong with hot water. Do you have a classic bong? Then you can use this cleaning procedure. It does not need a lot of things to collect. 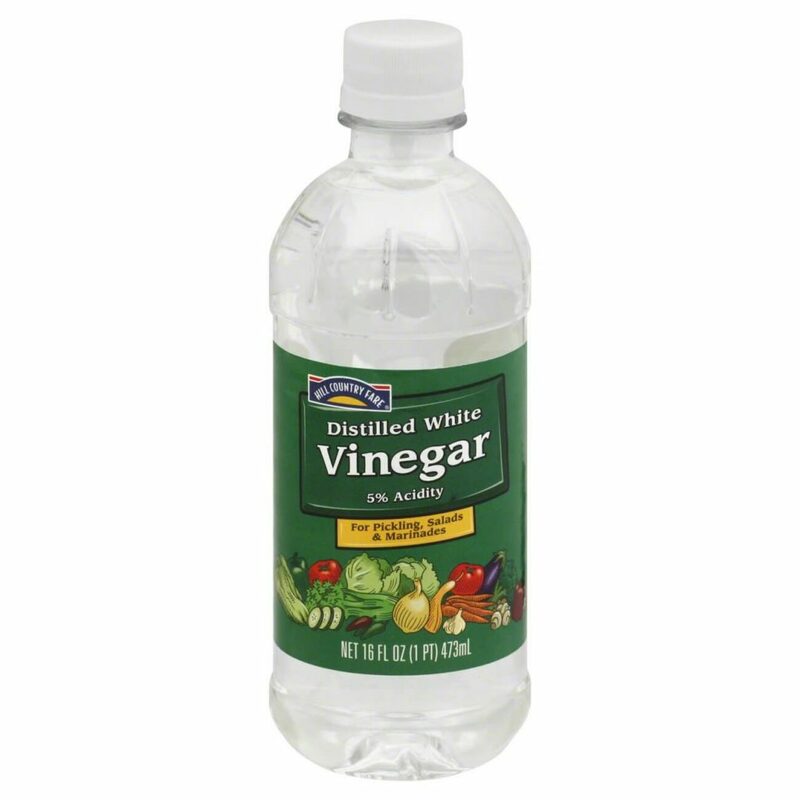 Rather only vinegar and baking soda are enough to play their part wisely. It can result in emitting some volcano but don’t worry as it will not explode. ut you can certainly make some experiment. 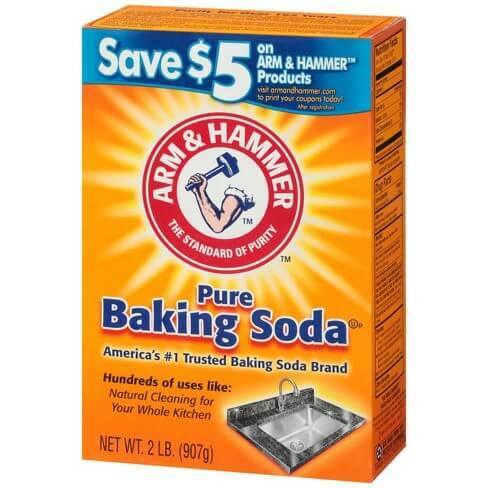 Pour a teaspoon of baking soda in the bong. Now add vinegar to it. The measure depends on the length and size of your bong. 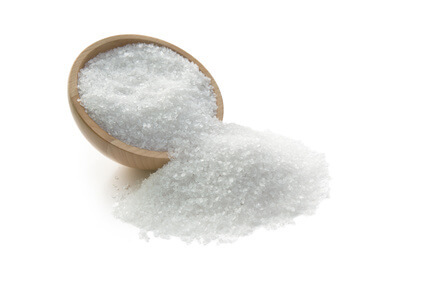 A smaller bong requires a smaller quantity of baking soda and vinegar. You need to adjust the quantity according to your bong. Allow the mixture to sit for a while. Rise off when the mixture settles down and can easily rinse out. 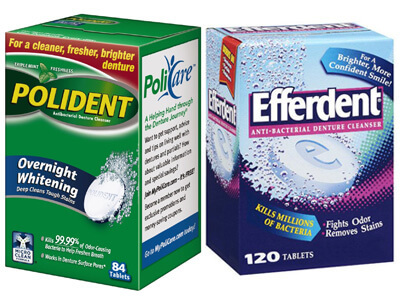 If you want an effortless method of cleaning your bong then the denture tablets are the most suitable. Detach the slide and bowl and place them in two different bags. Depending on the size of your bong, add 1-3 tablets in your bong. Then add water to it. Leave the bong for 15-30 minutes to ensure that effervesce process starts. The time depends on the dirt of the bong. You need to add one tablet in each Ziploc bag. It makes sure that the bowl and slide are clean as well. For cleaning off some residues of resin you can use the pipe cleaner. 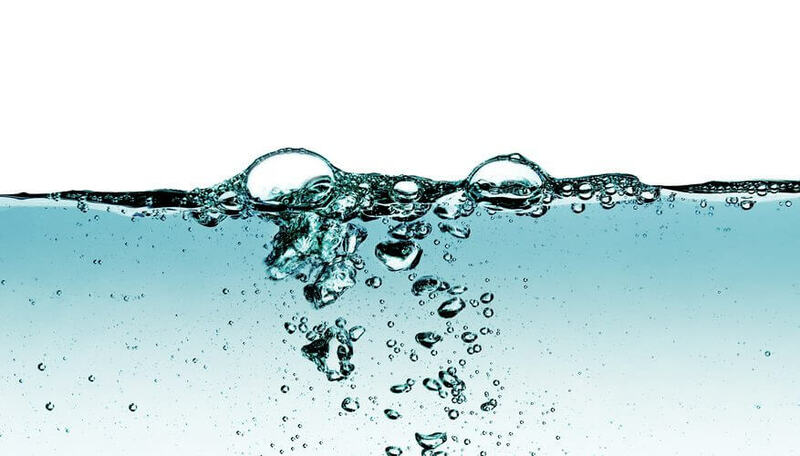 Finally, wash off your bong with hot water. Want to get an effective solution without spending your money? Then the bong cleaner products are ideal. If you ask us how to clean a bong then our simple answer is Formula 420 Advanced 710 cleaner. It is the fastest method of getting rid of the dirt pieces from your precious bong. You can trust this method for getting the quick and effective result. Shake the bottle to mix the liquid within. Pour it into your bong and shake. Repeat to ensure no residues is leftover. Easy isn’t it? The Formula 420 Advanced 710 cleaner is the safest and easiest procedure that we recommend.